We also help to publish your book or ebook! We are happy to give a recommendation, where you can publish your book and help you upload the file to selfpublishing platforms, such as Amazon Kindle Publishing Program, Apple iBookStore, Google Books, BOD, epubli and many more. This service can be provided by us at a consulting fee on an hourly basis. As a rule we usually charge 1-2 hours for this service. 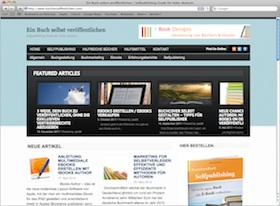 To possibly best support authors in publishing their book, we regularly post tips on our blog: www.buchveroeffentlichen.com (in German language). 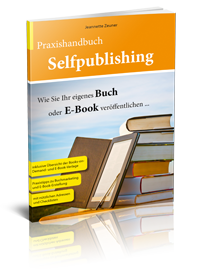 Here you will find a lot of information and useful DIY tools on the subject of selfpublishing, book marketing and how to publish a book or ebook yourself. Worauf sollten Sie bei der Verlagswahl achten? Benötigt ein eBook-Format eine eigene ISBN-Nummer?